Bitty Bows Boutique - Review! Clips that won't slide out of thin hair? Hair accessories that will stand up to lots of use and not wear out? 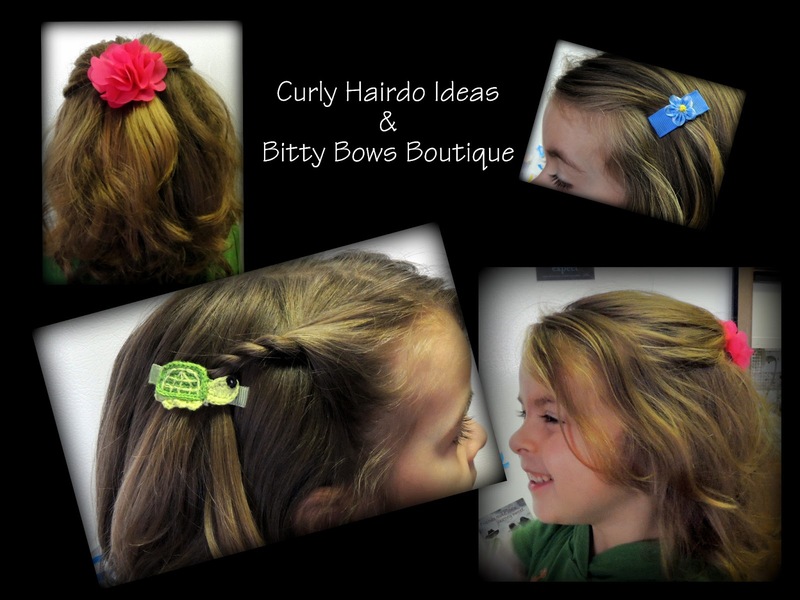 Bitty Bows Boutique is your store!! As the website says, "No slip hair accessories for newborns through teens. 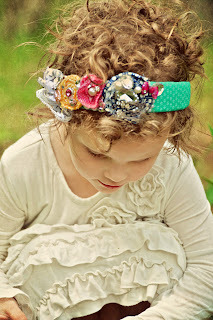 Flowers, barrettes, bows, headbands and more!" 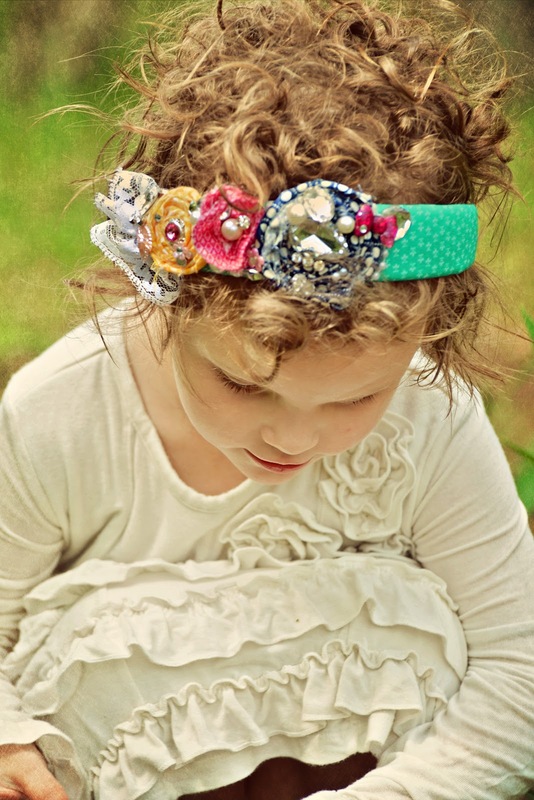 This online children's hair accessory shop is MOM-owned and just plain awesome! Kelly is SO great to work with, and I kid you not, the moment Q opened her "present" she was in LOVE! I will be honest, for as much as I love doing Q's hair, and buying her all sorts of accessories, she really just puts up with me! She has her favorites, and her preferences, but for the most part she's not super interested in hair clips. "Are they JUST FOR ME?!" She immediately clipped the blue flower into her hair and the turtle into mine! 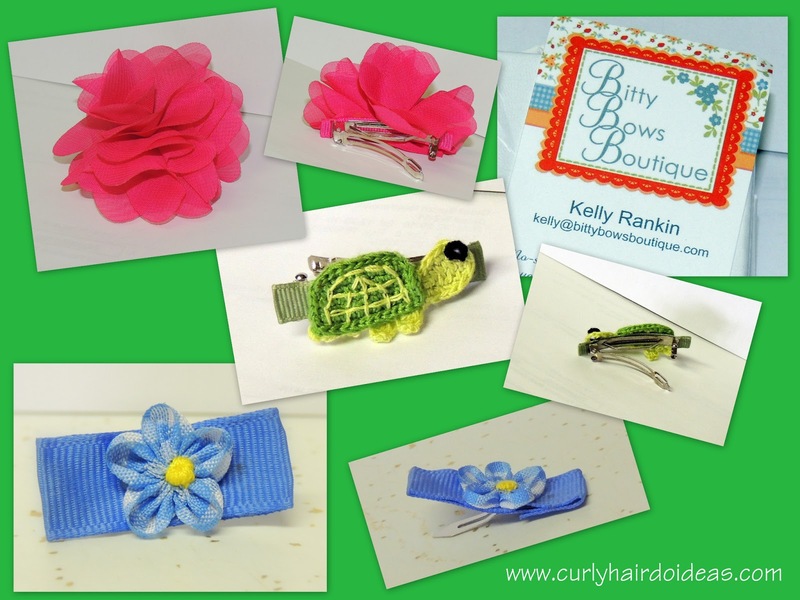 Be sure to check out the website at www.bittybowsboutique.com for more adorable hair clips! Q and I were lucky enough to be asked to review some more stocking stuffers for you! 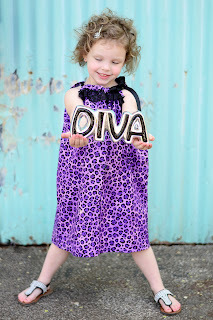 Read on for a great idea for all the girls on your gift list! 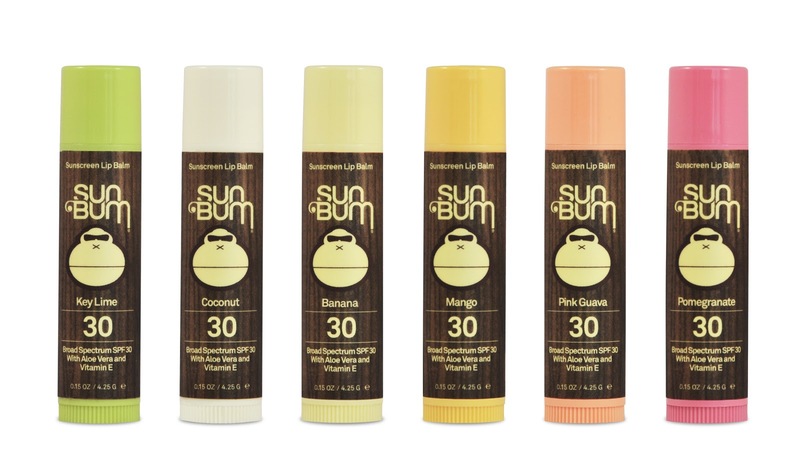 Sun Bum, Cocoa Beach native sunscreen company with a heavy surf following, made so many smile with their original banana flavored SPF Lip Balm that they made more! The new flavors (Pink Guava, Mango, Coconut, Key Lime and Pomegranate) are guaranteed to delight lips – and protect them with Broad Spectrum UVA/UVB Protection. YUM! These flavored lip balms are seriously yummy. As some of you know, I can be very particular about what ingredients are used in my body products... I will be honest, I didn't even look at this one in depth. Pink Guava? Seriously. I *had* to open that one first! I don't know about you, but I'm in full "Christmas planning" mode here. I can't believe it's only the beginning of December because already I'm all in! I have some of the presents wrapped, more are ordered, I'm planning where we'll be and what we'll do on Christmas eve and Christmas day.... it's amazing! And even though I'm so ahead of myself this year - there are still things that seem like they're falling through the cracks. One of those being Santa! Now, I'll be completely honest, I'm a bit up in the air on the whole "Santa" thing. I love the mystery and the fun - but I don't like the idea of "lying" to my kids. I'm trying to ride that fine line of playing along and encouraging the spirit of giving and generosity and magical imagination-land ... while at the same time making sure that I don't come right out and say that some fat guy breaks into the house at night and eats our cookies! HA! Cuz let's be honest - If there are cookies gone in the morning, it was most definitely me who ate them!! Yet in all my theoretical undecidedness, we will still wake up on Christmas morning to celebrate the birth of Jesus with more presents in the living room than there were the night before. and I tell ya...the past few days? Those empty stockings have been mocking me! I was at a loss for what to put in them this year!! Top 12 Stocking Stuffers of 2012! Duct tape?! You bet! It's all the rage - and now I know why. 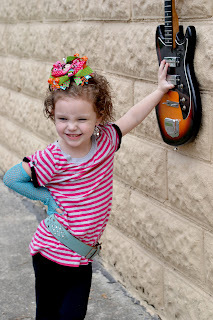 I had no idea you could make a hairbow this eye catching out of duct tape! Huffleblossoms doesn't only do duct tape of course, they have necklaces for adults and other hair accessories as well. Be sure to support this mom and daughter team! Santa would definitely choose Huffleblossoms as his Christmas elves if I had anything to say about it. If you have curly hair and live in a cold climate - these hats are a Must Have! Lined with satin, they are gentle on your curls and leave your hair looking lovely even after you take off your hat. Curly Zebra hats will keep you in style, your ears warm, and your hair beautiful all season long! 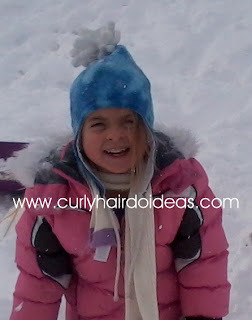 This is one of my personal favorite brands of children's hair care products. Ok, ok, I totally use it on my own hair as well! It's just a great company, with fantastic customer service and wonderful product. You can't go wrong! Cara B is also offering a discount through Walgreens through the month of December, so if you want to take part in the buy 2, get one free sale - get there soon! Have you ever seen anything this beautiful made out of felt? I love it! But sweet little owls aren't the only stocking stuffers you can find this year at Perry Made. Head on over to the store for a look at the variety of headbands, clips, earwarmers, and even a new pre-order Peasant Dress! CUTE! When you're done there, jump on over the the blog behind the designs - Mainly Braids is full of fun children's hairstyles and much more! 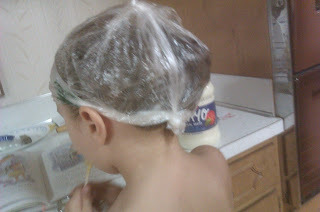 Not only does Brooke have great tips on getting rid of Lice and Nits - she has an entire blog Full of fantastic hair care ideas, product reviews and much more. Head on over and check out her Bee Mine discount for the month of December! 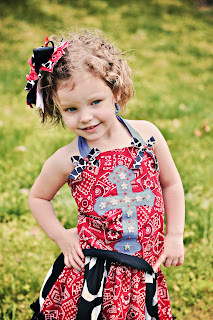 Karli's Kreations - yep! Shameless plug. This is MY store! I only have a few items left before the Grand Reopening - get anything in the store 20% off with code: "curlyhairdoideas" Enjoy! This beautiful Baltic Amber jewelry helps relieve pain, maintain wellness, and can reduce chronic inflammation. All while looking beautiful and stylish at the same time! Read more about it at the store. All of my pieces of jewelry will easily fit into any size Christmas stocking - so don't pass up this great gift idea! Now here's company that's done well getting the word out about the importance of good quality hair care ingredients! Original Sprout is a fabulous line of hair products for children and adults. Their Miracle Detangler truly works miracles! It's amazing stuff! Santa would definitely get a big smooch from me if I found Original Sprout products in my Christmas stocking! Jamie over at Diary of a Hair Princess has a Blended Beauty discount code! Now, I will admit, I have never tried Blended Beauty, but I should really put it on my list of options because I only hear great things about it. Also make sure you check out the many great articles, posts and photos at Diary of a Hair Princess!! Enter Discount Code "curly" for 10% off of your purchase! EEEEK!! Adorable! Mom-owned business, super enthusiastic attitude - her excitement is contagious. Not only does Chloe have Supa-Cute style, she has excellent haircare tips and awesome hair shares over there at Baby Big Hair. Go check out the color options on both styles of T-shirts, too. Both boys and girls will finally be excited to get Clothes this Christmas! Another company that will forever hold a favored place on my shelf (and fridge! they keep so well there - with all the natural goodness found in Beija-Flor ingredients!) is this one!! I can't say enough good about the Amazon Antioxidant Treatment, seriously wow. I use it everyday! And as for stocking stuffers ... I would have to say my favorite products for my daughter's hair are the Juicy Summer Fruit Oils and any of the Buttercreams. Beija-Flor has been kind enough to offer YOU, my delightful audience, with a special discount code!! 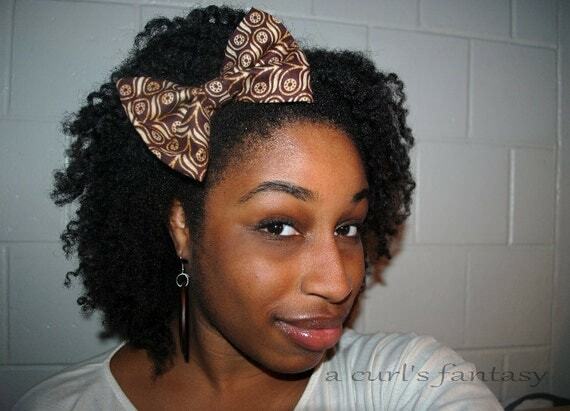 Use the code "CURLYHAIRDO" at checkout for 15% off your purchases! That's a dozen great Stocking Stuffer Ideas. I hope you find exactly what you're looking for to round out the perfect 2012 Christmas shopping list. Be Blessed this holiday season!! None of the above links are affiliate links. 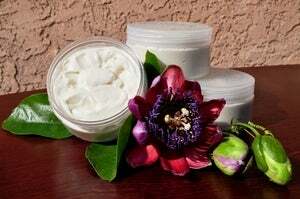 I truly believe in every one of the above listed products and think they will make a great addition to your Christmas stocking stuffer purchases. The above commentary is purely my own opinion. I have not been reimbursed in any way from the companies mentioned for promoting their products in this post. This promotion is my Christmas present to them! May God be with you, in your heart and on your mind, this Christmas! Thank you for stopping by! Too cute not to share! No idea what she's really talking about, but she wanted to record a video for you!! I'm just thrilled to share another Featured Follower with you all today! As you may have noticed, it was supposed to be posted Last friday, but I was called away to a baby's birth! You can find out why that pertained to me when it wasn't my own baby by visiting my Birth Doula site! www.cyberdoulas.com! It is my pleasure to introduce to you, Cessalye, a 4 year old boutique model! What is your favorite short hair style? How do you keep her still while you style her hair? Do you use (or will you encourage/discourage the use of) heat and/or chemicals on your child's hair? NEVER..I have a story behind this. 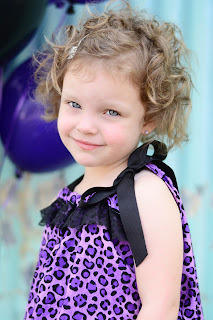 Cessalye's hair was very curly at age 2. But at almost 3 it started breaking off BAD. and thinning. I took her to several drs and they ran tons of tests and bloodwork. Nothing came back. They attributed it to the little tiny rubberbands I had used and a high fever she had 3 mo prior. It was very thin and balding before it started coming back in. And when it did, It grew in straight. I was shocked. But over the last 6 mo her hair has regained its tight curls at the scalp. It looked crazy with ringlets underneath all of the straight straggly ends. So over the months as it grew I would trim off the straight ends. Now finally it is back to its beautiful curly state!! Albeit it is short for a 4 yr old but it is adorable and HEALTHY!! What is the best hair advice you've ever received? 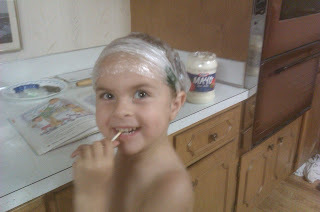 Do not use heat products on childrens sensitive hair. What is the worst hair advice you've ever received? To use certain leave in conditioners, that contain alcohol! If you could give us one tip or trick - what would it be? This was so generous of you to share, and especially the story about the rubberbands - it's good to remember! Thank you!! You daughter is just gorgeous!! Keep us posted on her modeling gigs! !